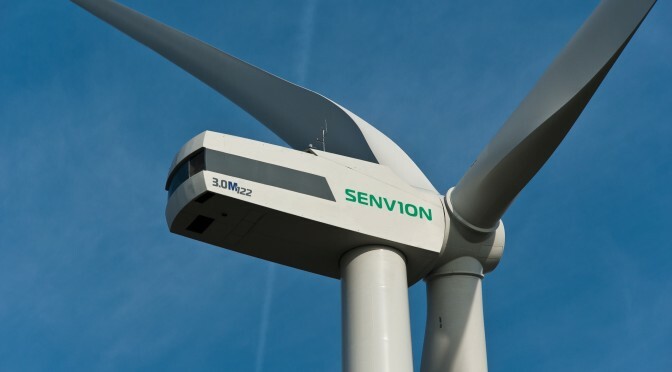 Senvion has signed a conditional contract with GPG and Grupo Ibereólica Renovables for the supply of wind turbines with a total wind power capacity of 204.7 MW. The Cabo Leones II wind farm is located in the Atacama region and is Senvion’s largest project in Chile. 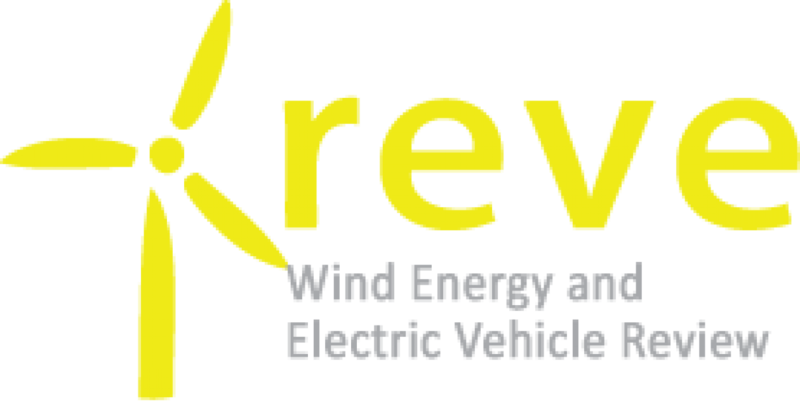 The contract includes the supply of 89 Senvion 2.3M130 turbines and a long-term full scope service agreement for all turbines.